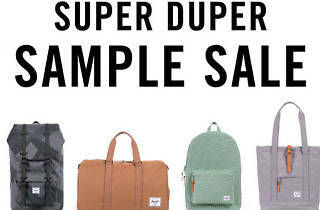 Photograph: Courtesy Herschel Supply Co.
Stop by DTLA's California Market Center (Suite B420) for a sample sale filled with brands you love. 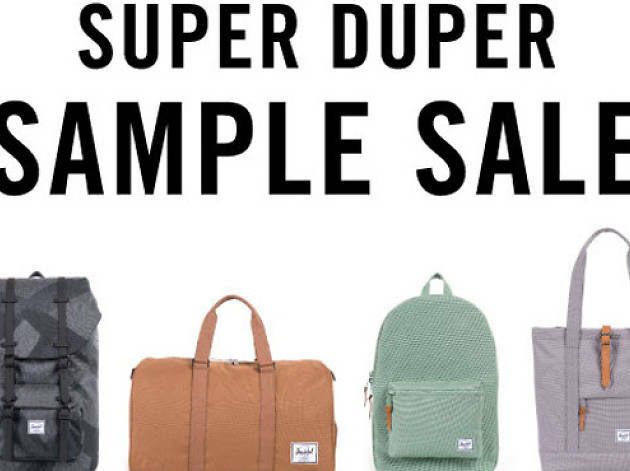 Shop for a functional yet stylish, effortlessly designed backpack from Herschel Supply Co., classic tees from Brothers Marshall and shoes from Komono and Native, while enjoying music and complimentary coffee. Cash and credit cards will be accepted.